If you're like me, Thursday is when you start to think about what you're going to do on the weekend. Enter the Thursday Three: top picks of fashionable and fabulous things to do in Saskatoon this weekend. To submit your event for consideration, email submissions@polishedcotton.com or fill out the form here. 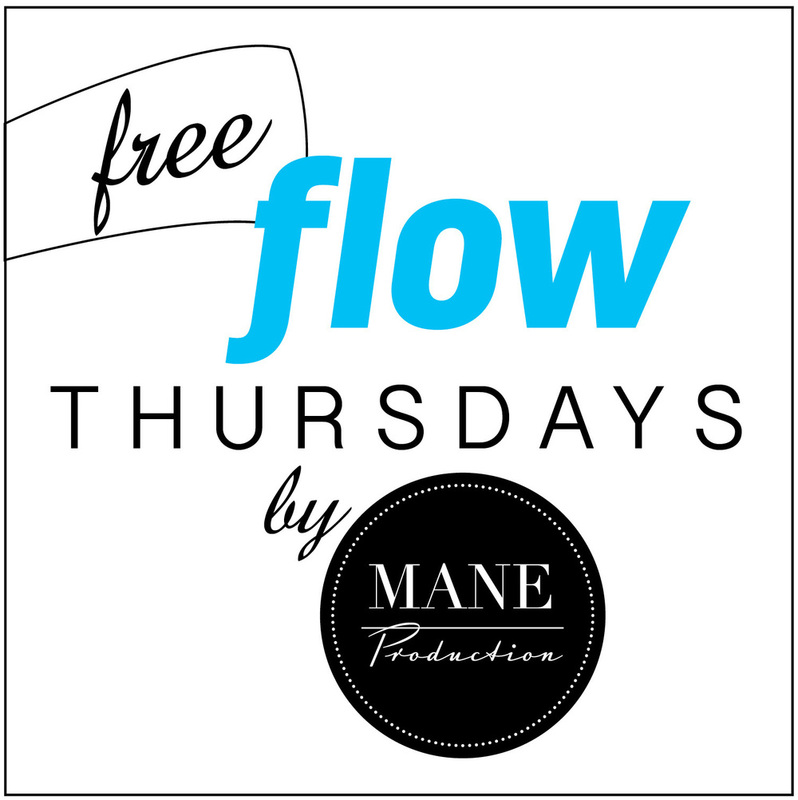 flow Magazine & Mane Productions team up to present free networking events designed to bring Saskatoon's best & brightest together at a new venue each month. Admission is free but tickets must be reserved on Picatic in advance to guarantee entrance into the event. Complimentary beverage samples and appetizers are available while quantities last. Admission reservations can be made here. The December event, in support of The Princess Shop, will be held at the Vote2Build residence at 431 Kloppenburg Street. One of Saskatoon's newest boutiques, Spank, is hosting a customer appreciation night on Friday evening. Hailing from Vancouver, the Saskatoon boutique located on 21st Street is Spank's sixth store, and the first one outside of British Columbia. Spank carries independent and Canadian labels curated with a cozy-dressed-up aesthetic and a focus on individuality and feminine details. Mention that you heard about the event through Polished Cotton to gain entry, and receive 25% off your purchase. There will be snacks available and drinks provided by Prairie Sun Brewery. Green Ark Collected Home focuses on locally made and re-worked, eco-conscious furniture and home decor. The grand opening of Saskatoon's newest boutique furniture store is set for Friday evening, and will feature the work of painter Kris Moffat. Pop by to check out this gorgeous new store, meet the people behind it, and grab a drink and some eats! aesthete. fashion marketing student. wannabe ballerina. obsessed with roses. makeup & vintage addict. passionate about canadian fashion.